Brocade Communication Systems Inc specializes in data and storage networking solutions. The company has expanded its horizon to include various products for new IP and Third platform technologies after its leadership position in Fibre Channel storage networks. The company brings out routers and switches catering to a niche market. It was incorporated on May 14, 1998, in Delaware. The company went public on May 25, 1999. It brings out networking equipment including IP protocol based Ethernet networking solutions and storage area networking solutions. 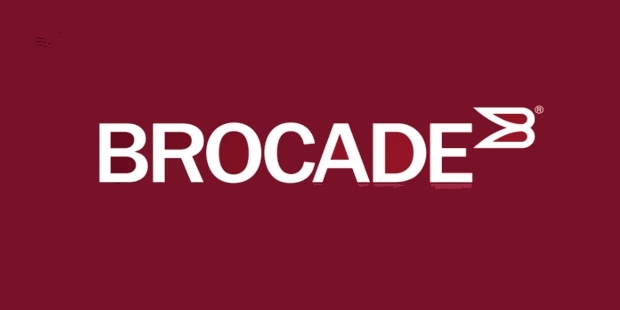 Brocade Communications specializes in products related to data and storage networks. It supplies products related to end-to-end IP-based Ethernet solutions for all kinds of businesses irrespective of their size. It also caters to global enterprises, telecommunication firms, cable operators along with mobile carriers. It offers a variety of networking hardware and software products to cater to various markets. It is also into services. Distribution partners like OEMs, distributors, value-added resellers, system integrators and others, sell brocade products. The company also has a direct sales force to cater to the end user. 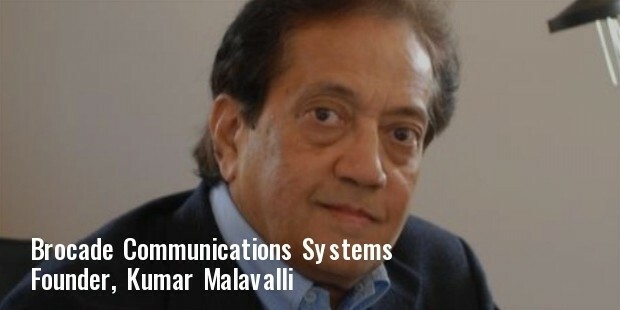 Brocade Communication systems was founded in August 1995, by Seth Neiman from Sun Microsystems, Kumar Malavalli, co-founder of Fibre Channel specification, Paul Bonderson from Intel Corporation and Sun Microsystems and Paul Ramsey. Neiman was made the first CEO of the company. The first product of the company was a fibre channel switch, SilkWorm. It was released in early 1997. In 1999, the second generation of switches was announced. 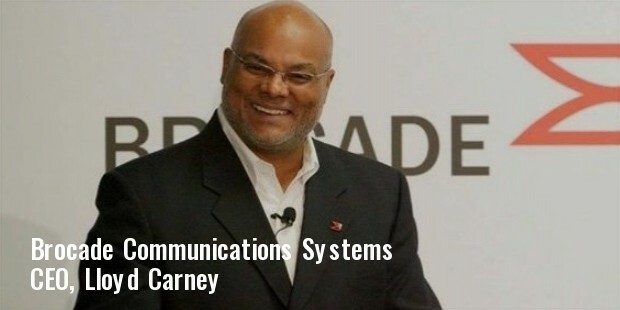 On January 14, 2013, Lloyd Carney became the new CEO of the company. The company brings out a host of products for controlling networks, storage, wi-fi, software controllers, network integration, application controllers, mobile networking, transmission, managing networks, and professional services. The company has also established an internal community for exchange of ideas amongst its customers, employees and vendors. It also supports new technologies like 5G by promoting Open Path to 5G and mobile strategy at the mobile world congress 2016. The company has a custom of promoting all kinds of new innovative technologies. It encourages a flow of ideas and brain-storming among its employees to encourage innovations. Brocade promotes social initiatives by encouraging charitable investments to improve the fabric of the communities in which it does business. It has introduced initiatives in education, health and services and senior citizen initiatives. It also promotes the idea of having green facilities to protect the environment. The company is challenging itself, its customers and partners to embrace green business operations. The company focuses on delivering high-performance, energy efficient, data center related infrastructure solutions, which promote environmental causes. The company is also an annual participant in the Carbon Disclosure Project. The company also evaluates the environmental benefits of its corporate leases. Brocade communications is a company specializing in data and storage networking solutions that are environmentally friendly apart from catering to the customer’s needs. The company is active in the social sphere by espousing the cause of the environment.